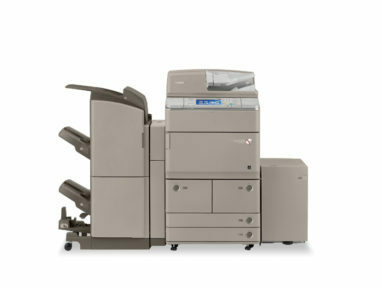 Advance Series Copiers are fully refurbished. Our process includes replacing all wearable parts and a complete inspeciton. 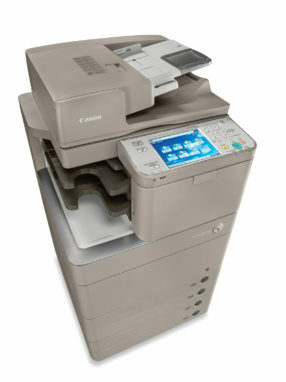 Buying a recondtioned MFP can save money while still getting great features. 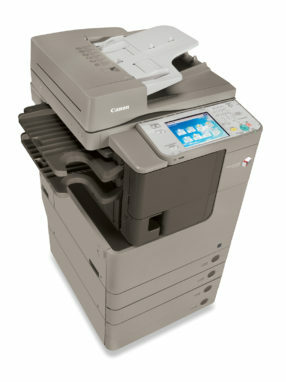 Lexmark Laser Printers and MFP Copiers.